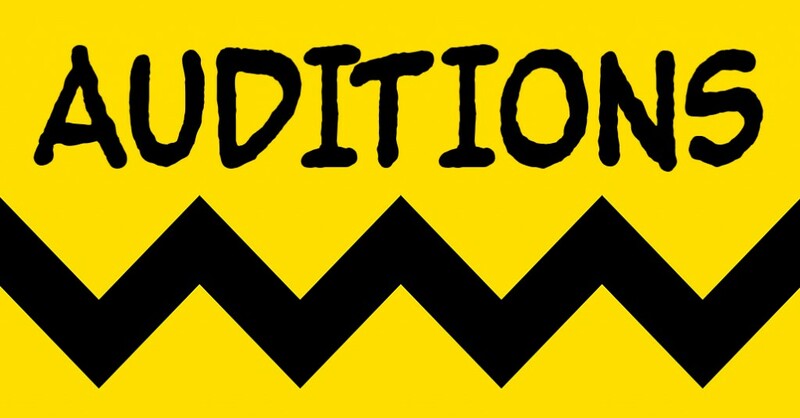 The Theatre Department at Indiana University Southeast announces open auditions for its fall production of the musical, YOU’RE A GOOD MAN, CHARLIE BROWN on Monday and Tuesday, August 29 and 30 at 7 p.m. in the Ogle Center’s Robinson Theater on the IU Southeast campus, 4201 Grant Line Road in New Albany. Performance dates for the IU Southeast production will be November 3-6 and November 10-13, 2016. Ashley Wallace directs the production. Auditions are open to the general public. Actors should prepare a 45-60 second monologue. Monologue does not need to be from this show, but can be. Samples of monologues from the show can be obtained from the Music and Theatre Department office (room 051 in the Ogle Center) after August 22. Actors should prepare 16 measures of a song from any musical. Actors are welcome to submit a headshot and resume, but these are not required. Callback auditions will be held Thursday, September 1 if needed. Charlie Brown – vocal range of B-flat to F: His main characteristics are either self-defeating stubbornness or admirable determined persistence to try his best against all odds. Lucy Van Pelt – vocal range of G to F: She has the persona of a bossy, crabby, manipulative and selfish girl who thrives on telling everyone something. Snoopy – vocal range of C to A: Snoopy is a more human-like dog. His character is that of a dog who pretends to be a person (or who sometimes forgets he is a dog). Schroeder – vocal range of B-flat to A-flat: He is distinguished by his precocious skill at playing the toy piano, as well as by his love of classical music and the composer Ludwig van Beethoven in particular. Linus Van Pelt – vocal range of B-flat to E: Lucy’s younger brother. Though young, Linus is unusually smart and he acts as the show’s philosopher. Sally Brown – vocal range of B to B-flat: Charlie Brown’s younger sister. Despite being portrayed as innocent and adorable, she is noticeably intelligent for her age and this precociousness contributes to the humor of the series. Auditions are open to the public. Every effort is made to cast the best and/or most appropriate actor for each role for each show. However, since we are first a foremost an institution of higher learning, it is often necessary to consider the needs of our students in order to further educational goals. Those who are cast, regardless of whether they are a member of the IU Southeast student body or a member of the general public, are expected to attend all rehearsals and perform all performances. Contact the director, Ashley Wallace, by e-mail at ashesmit@ius.edu, or call the Music and Theatre Department office at (812) 941-2655.